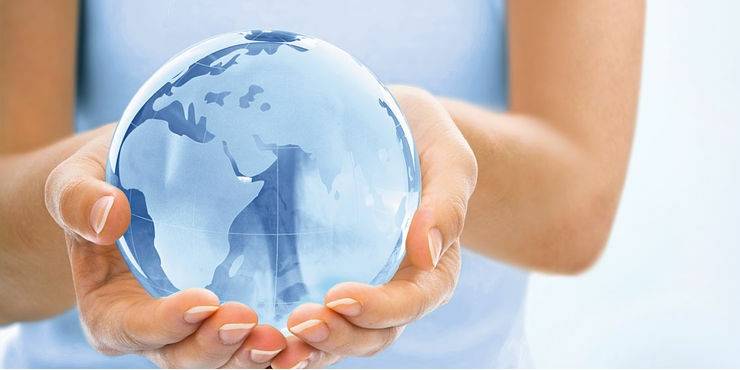 Only three percent of the Earth’s water is drinkable. 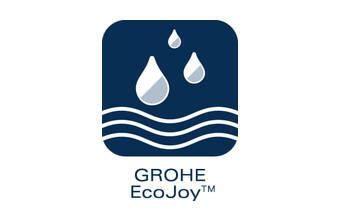 For GROHE, the conscious, economical use of energy and resources is not just a challenge but also a great pleasure. That’s why we channel all of our inventive spirit into masterminding sustainable systems. 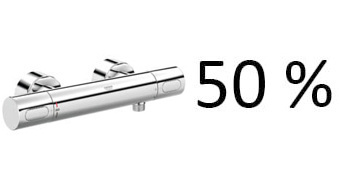 For example, our GROHE EcoJoy™ technology has long been a self-evident part of many of our fittings and showers. 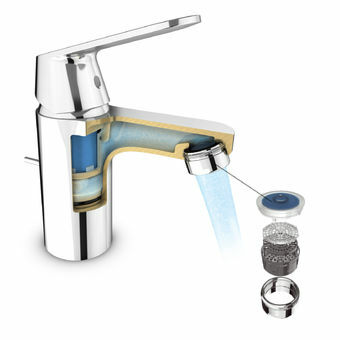 GROHE EcoJoy™ technology helps us and you keep our promise – but also keep on enjoying water. This technology is already built into many of our fi ttings and showers as standard. It minimises consumption and maximises convenience. 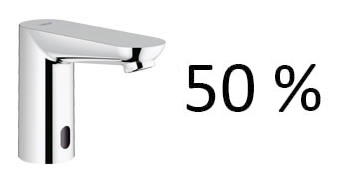 On numerous models across all style and price segments, integrated technology automatically reduces water consumption by up to 50% compared to standard rates every time the tap is turned on, yet still ensures that same perfect flow. With GROHE thermostats, the desired water temperature is reached within a fraction of a second and reliably maintained for the duration of your shower. No more time and water wasted while fiddling with controls to get the temperature right! 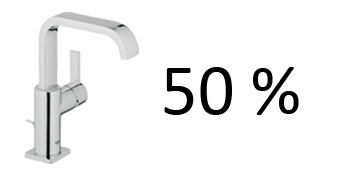 Ecologically sensible: GROHE faucets use water very sparingly. 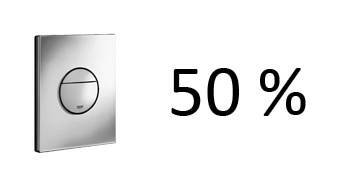 The start/stop and dual flush systems offer the opportunity of selecting one‘s preferred economical flush. Thanks to the electronic control, water only flows through these mixers when needed. 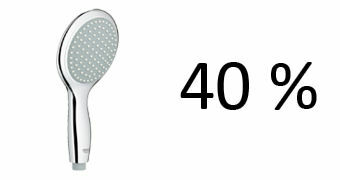 Depending on the model, the mixer automatically turns off and saves water when the user removes his hands, for example during soaping, or after a pre-set time.